The infrared camera is working from 1 micron to 2.3 micron. Its optical layout is shown here and the choice of filter is possible thanks to a rotating whell within the cold dewar. The temperatures of the various places inside REMIR is shown in the tREMometer plot. The NIR array on the image plane is a Hawaii I with a useful area of 512x512 pixels. 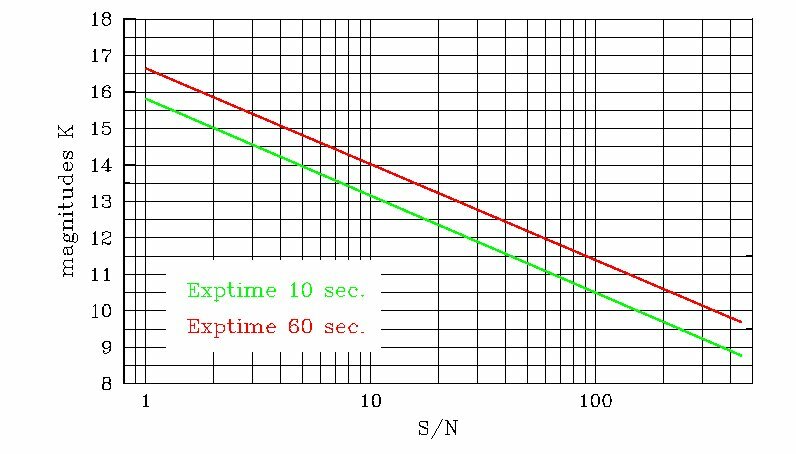 The pixel scale is 1.2 arcsec/pix for a total field of view of about 10x10 arcmin. There are 4 filters available on the wheel: z, J, H, K'. 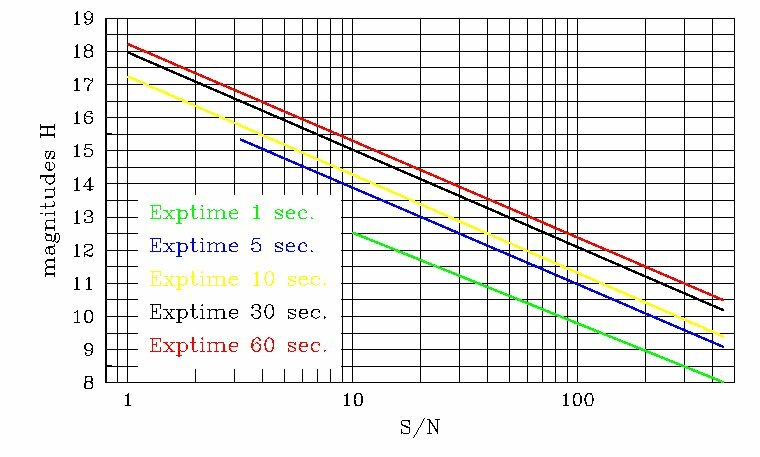 The z filter is truncated by the 1 micron cut of the dichroic. 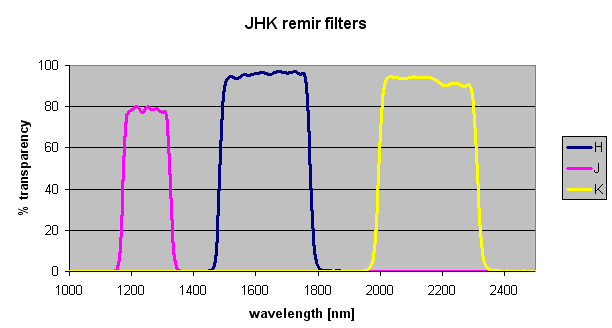 The response of the J, H, K filters is reported below. 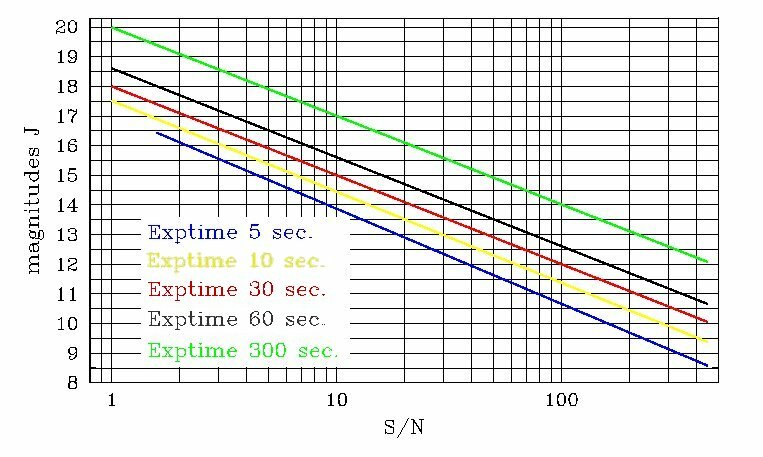 From different measured frames obtained in the Sep/Oct 2006 period, here we present typical [t_exp, mag, S/N] performances for REMIR camera.